Home > Politics > No, I’m not joking – cleaning politics is as simple as 1-2-3! No, I’m not joking – cleaning politics is as simple as 1-2-3! 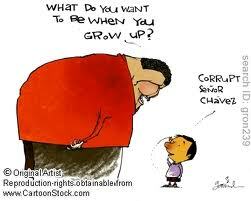 Politicians show their corrupt teeth through nepotism. 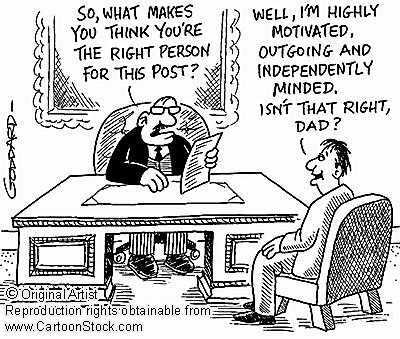 Nepotism is opposite of integrity. Nepotism is favoristm granted to relatives or friends regardless of merit. I’d extend the definition to also include their political party, party workers and those who are willing to oblige in cash or kind to have a favor granted. Actually, there’s nothing wrong is showing patronage. Business owners routinely bring in their sons and daughters to succeed them or give important positions to their close relatives, despite lack of experience or merit. We (as in you and me, the common people) are likely to prefer our friends and relatives for admission to school or college, wherever or whenever we can. We seek letters of recommendations from MLAs and other senior functionaries in power to help us get something out of turn, or on priority, or at the expenses of someone else; like a gas connection, a job, and admission in college, etc. We also push our friends and relatives into organizations that employ us by ‘putting in a word’, or by using ‘connections’ inside the company. The difference however is that the politicians in power do it at the expense of exchequer, compromising the integrity of the country for personal gains. The gains, willy-nilly, are monetary, with amount involved being embarrassingly large. Their actions are tantamount to stealing. Much like what East India Company did to India. (For those who don’t know, when East India Company took India in the 18th century, India used to account for 25% of world’s GDP. What they left behind was one of the poorest countries in the world. Even today, 62 years later, India just accounts for about 2% of world’s GDP). We brandished the Britishers as imperialists and fought tooth and nail to throw them out! Only to see a new breed of imperialists take-over – the modern day politicians. We require the same zeal to throw these politicians out. To get to my solution, let me reiterate what you already know, i.e. how are politicians plunder our country? Start working on ways of returning favors to those who helped them get elected. Like, juicy mining contracts and allotment of prime government land at throwaway prices. Create or execute projects that can maximize their personal returns. Projects like roads, building, flyovers, welfare schemes, etc. The former entails ‘paying back’ the investments others made on them; the latter takes care of their own financial well-being, so that unkee saat pushte araam se jee saken. Suggestion 1: Bring all political parties under the ambit of compulsory financial audit. Conducted, much like corporate audits, annually. To keep the audit uncontroversial, it should be conducted by likes of Ernst & Young, PWC or A F Ferguson. This isn’t such a difficult thing to do as there are no more than 10 important political parties to handle. The audit will provide a trail of every cash transaction – source as well as expenditure. Though the political party will not be asked pay any corporate tax, it must have VAT number and pay VAT, file returns and deduct TDS for payments they make. Much like a company, a political party shouldn’t be allowed to incur any cash expense beyond Rs.20,000/- as day. Moreover, no cash receipts beyond Rs.20,000 must be allowed to be received from any person or entity. The audited figures should be available for public scrutiny, posted on the web, and also accessible through RTI. In phase 2, all politicians individually too must be brought under compulsory financial audit. Such audit could be conducted by CAG (Comptroller Auditor General of India) with irregularities reported directly to the parliament. At very very conservative Rs.5 crore per constituency for Lok Sabha elections and Rs.2 crore per constituency for state elections, a typical political party would be spending about Rs.2,500 crore per year only on elections! My back of envelope calculations indicates that each of our top five political parties would be handling at least Rs.10,000 crores annually. This implies that each of these political parties would feature among India’s top 50 companies. Compulsory audit will kill the source of illicit funds into political parties, curbing election expenses, which is where corruption takes it roots. Such an audit will be fair as it will apply to all the parties. Actually, it will benefit smaller parties and individuals, as they will be able to contest elections on merit rather than money power. tackles the second sin of politicians – creating prosperity for themselves. Today, projects are created and awarded surreptitiously, in the most opaque manner possible. Tenders are slipped into least-read newspapers, last dates are fixed arbitrarily, cronies are circulated details in advance, and disfavored parties rejected on flimsy grounds. 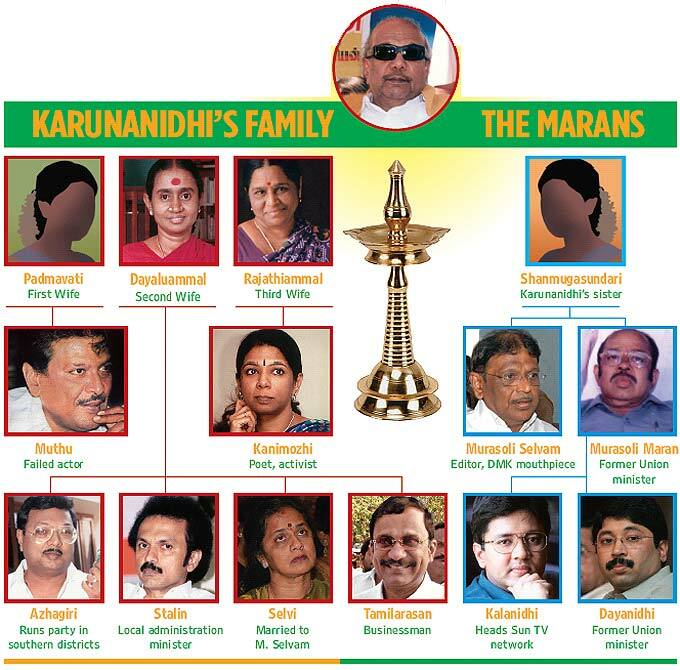 You’ll smell all these in the infamous 2G scam. Is it possible to award projects transparently? E. Sreedharan (Delhi Metro, total project over Rs.30,000 crores) and Nandan Nilekani (Adhar, UID project worth over Rs.10,000 crores) and have set perfect examples of how large government organizations can choose competent vendors transparently, without having to compromise on the final delivery. We could get these two gentlemen to suggest a process that all government departments maybe mandated to follow for selecting vendors. Even more important, no politician should be allowed to have any say in the final selection! The two suggestions above would kill corruption from the roots. Compulsory audit of political parties will prevent illicit cash from entering politics as there will be a trail available for all cash funds received and spent. By awarding project transparently, we’ll kill nepotism. 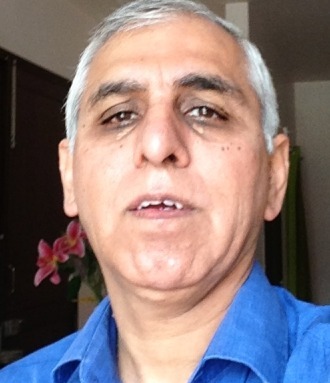 Residual corruption after implementing the above two will be comfortably handled through the to be constituted Lokpal bill, as this will ensure that both bureaucrats and politicians in power can be prosecuted. What’s required now is replicate the lessons learnt from Lokpal agitation to get the parliament to pass a bill that makes financial audit of political compulsory. Next Post Rejoice, petrol price has gone up! As usual, you have summed it all up so well in few hard-hitting words. well, they ‘serve’ 120 crore of us. so 10,000 crore isn’t too much, is it? so, the easiest way out is for us to increase the price of our votes. so, we must first form goonda groups of our own, so that they can’t terrorise us into voting as they want. next, we should auction our votes. that way, we’ll get some money back on the short run, and make politics unprofitable on the long run. i think the rise of coalition politics is already doing some good. it may no longer be as easy to come or stay in power by serving only certain sections of the electorate – every caste and clan gets something. anyway, why blame politicians when businessmen don’t know the difference between capitalism and cronyism? do we have the guts to compete in a free market, where customer is king? if not, we need corrupt politicians as much as they need us. and how about our eyes and ears, the press? too busy in the radia tapes, aren’t they? for it can’t be that hard to spot corruption in mega projects. for instance, was it so hard to make out that laws were being broken in lavasa? you can’t make lakes and forests disappear in secret.